The Rosetta lander Philae wasn’t the only thing in space last week. Our launch of Visual Studio 2015 Preview and our announcement to open source the full .NET server stack were out of this world. Download Visual Studio 2015 Preview and review the release notes. Over the past several years, our team has been hard at work re-implementing the full language stacks for Visual Basic and C#. Help make Edit and Continue better! UPDATE 2014-05-20: We’ve received enough responses and the survey is now closed. Thanks everyone! Do you get tired of seeing this box (I know I do)? 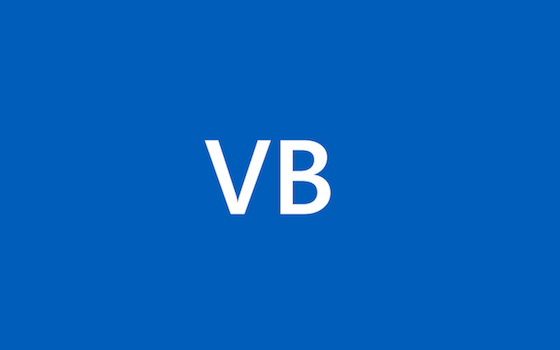 Visual Basic 11 Beta Available for Download! The implicit line continuation feature in Visual Basic 2010 provided an opportunity to improve the code editing experience in XML literals embedded expressions. In Visual Studio 2008, pressing Enter inside an embedded expression would result in the cursor being positioned to the left of the end embedded expression tag. CodeRush Xpress is a FREE Visual Studio 2008 add-in containing 60+ refactorings, 7 editing features, and full support for C# and Visual Basic. CodeRush Xpress includes the following features. Very exciting news! Developer Express is coming out with a new version of the FREE add-in we all know today as Refactor!. The new product, CodeRush XPress, builds on Refactor! by increasing the refactoring count to 59! Quick Search has to be one of my favorite features in the 2010 CTP. I find myself using it all the time! I hope you will find it useful in your development too.